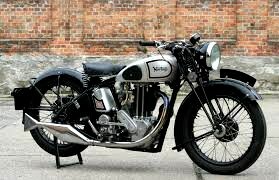 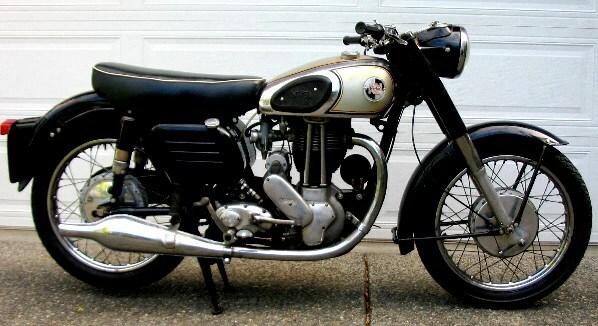 This entry was posted in Motorcycles, technology, Uncategorized, Vintage and tagged British Motorcycle, ES-2, norton, saturday car post. 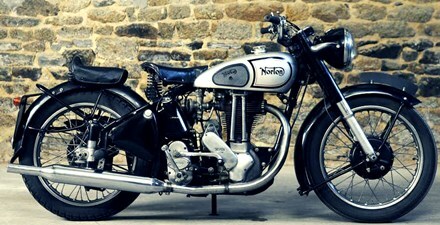 Those vintage bikes are sweet ! 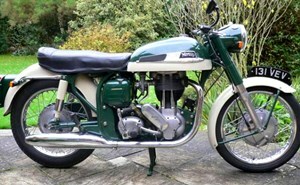 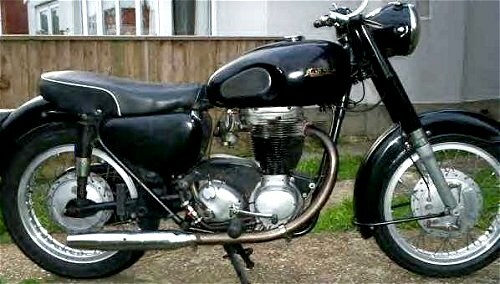 although I do have a personal aversion to motorcyles after being in 2 scary accidents as a passenger . . .